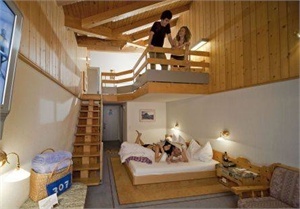 Adler Adelboden Adelboden - Book now! 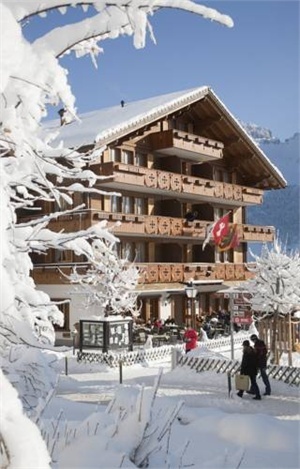 Our “typically Swiss” holiday hotel is situated in the very heart of Adelboden and just a few minutes from the mountain transport network. In our comfortable chalet hotel, you will find a wide range of attractions to make your stay with us even more enjoyable: a heated indoor/outdoor pool (32°C / 90°F), thermals, massage, a games room with pool table, table tennis, table football, darts and a giant ball pool. 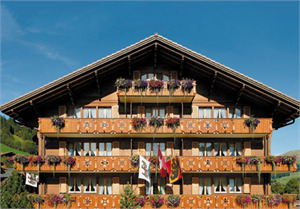 There are 43 well-appointed rooms furnished in Swiss stone pinewood. 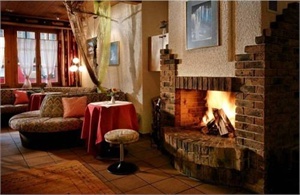 The reception area is exceptionally welcoming with its fireplace, and offers WLAN and an Internet corner. 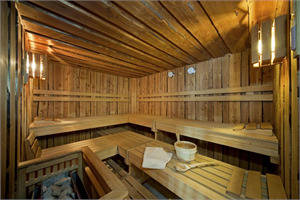 Ski storage room and shoe drying facility. Choice of three restaurants and popular sunshine terrace. 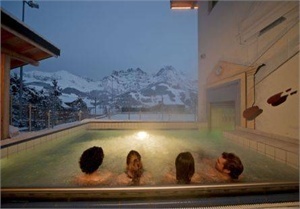 And in summer the mountain lift pass is included in our attractive room rates. Come and enjoy true hospitality, straight from the heart.